The care and security of your family is very important. At Borden D. Webb Law Corporation, we understand this and guide our clients through the process of establishing their estates, drafting wills, creating and administering trusts, and handling probate matters. Borden D. Webb is a certified specialist in estate planning, trust and probate law. We analyze your situation and goals before preparing your estate, trust or will. We believe it is important to develop a strategy based on your goals for yourself and your family. Every aspect is considered. The effects of an estate or trust can be long-lasting and far-reaching, so it is important to get everything right the first time around. If matters are not properly prepared it could cause a conflict later on. 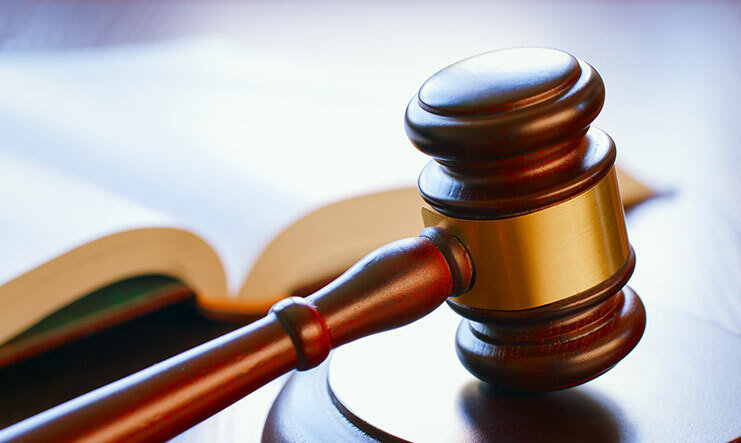 We work to give our clients peace of mind regarding their legal needs. 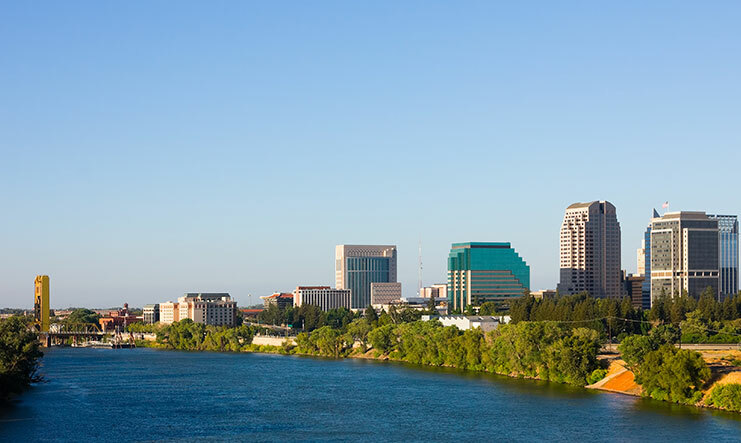 Borden D. Webb Law Corporation serves clients in Sacramento and throughout the surrounding counties including Yolo, San Joaquin, Placer, El Dorado and Solano. For skilled and knowledgeable estate, trust and probate attorneys, call the firm at 916-447-1675 or contact us online. 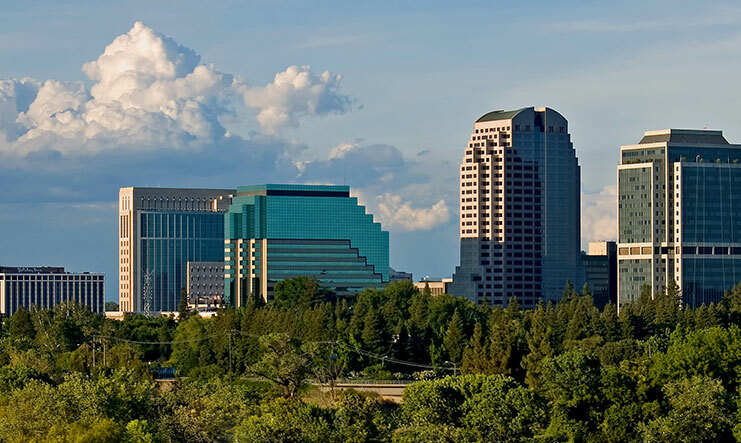 Borden D. Webb Law Corporation serves Sacramento and the surrounding areas including Yolo, San Joaquin, Placer, El Dorado and Solano counties. 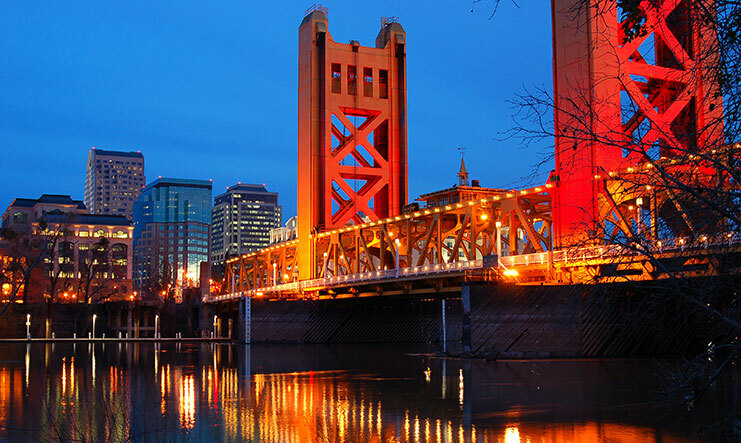 Borden D. Webb Law Corporation is located in Sacramento, CA and serves clients in Sacramento and the surrounding areas, including Yolo, San Joaquin, Placer, and El Dorado Counties.